I am Kaye Fletcher, a Massage Therapist with over 15 years experience. My study was completed at the Australian Institute of Applied Sciences in Brisbane, with further study completed through Nature Care College (Sydney), Touch of Aloha (Broadbeach Qld) and Complementary Health Seminars. 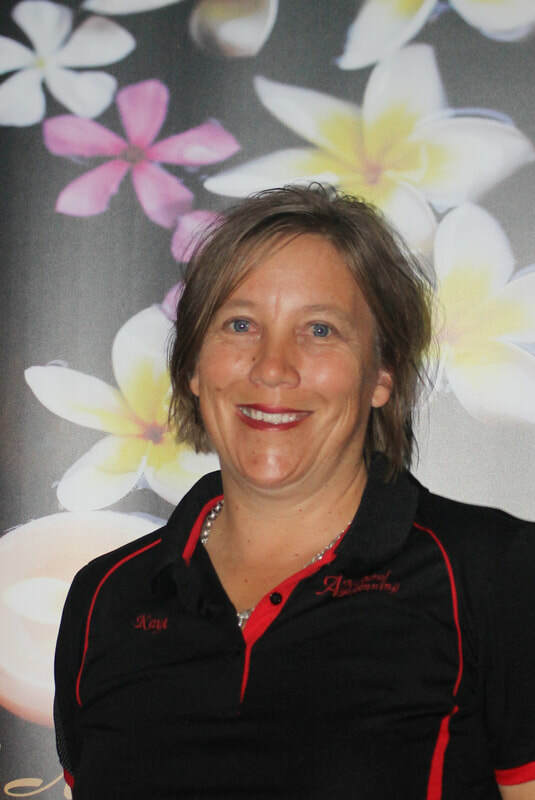 My massage career started off at USQ Works Massage Clinic (Clive Berghofer Recreation Centre, Baker Street Toowoomba) before I was given the opportunity of opening my own business from the same location. A Natural Beginning Massage Clinic opened on the 14th of March 2005 and continued at the CBRC until due to family commitments I decided to close the clinic at the CBRC in September 2013 and just continue my corporate massage clients until my daughter started Kindy. Fast forward to 2016 and she started Prep so I decided it was time for me to put my heart and soul back into what I Love - Massage and helping others. So if I can be of assistance to you just let me know. Outside these hours by request. Please note the clinic is a home clinic so my child will be home after 3pm of afternoons and also on school holidays and clinic hours are subject to change as necessary.